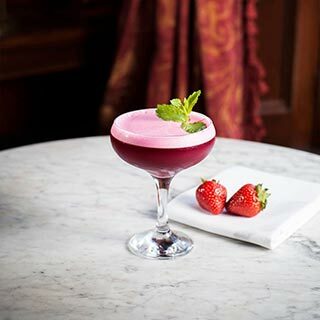 Diners and drinkers are most welcome on the first and second floor lounge areas where you can peruse expertly mixed cocktails with some unconventional yet appetising adjustments that have allowed Peruke & Periwig to express creativity and serve delightfully delectable drinks. 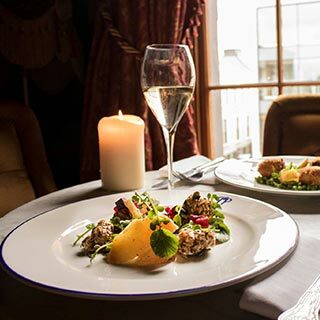 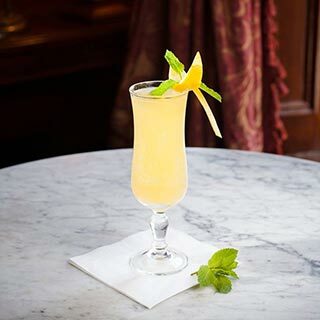 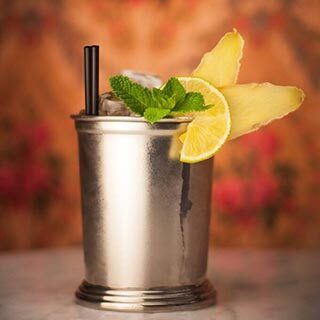 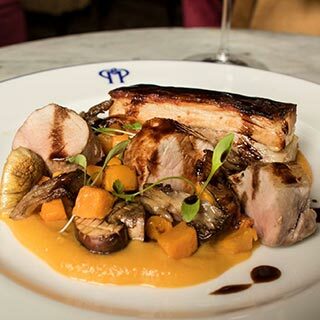 Their award-winning cocktail menu, the third menu from Peruke & Periwig, is inspired by music of all genres and tastes devine, and even better when shared with a friend. 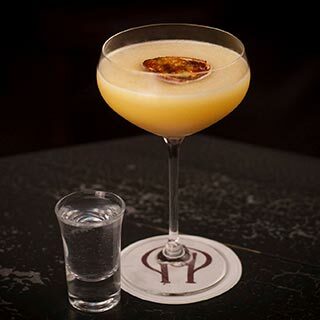 Peruke & Periwig gift cards are posted out free of charge, normally within 5 working days.